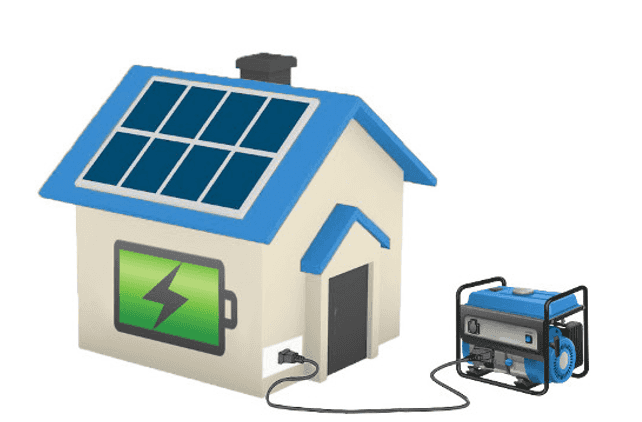 Canadian Solar Panels Review – Are They The Right Choice? Canadian Solar is headquartered in Ontario, Canada and was started in 2001. They now operate globally with successful subsidiaries in 18 countries. They employ over 8000 workers and have shipped more than 30 million solar panel modules in the past 14 years. The bulk of Canadian Solar’s manufacturing facilities are located in China. In 2011, Canadian Solar also began manufacturing in a plant in Ontario, Canada, which now has a production capacity of over 500MW per year. Canadian Solar production facilities are structured for vertically-integrated manufacturing of ingots, wafers, solar cells, solar PV modules, solar power systems and specialized solar products. This means they control the panel production process from start to finish, rather than outsourcing elements to 3rd party companies. This ensures better quality control over the manufacturing processes of their solar panels. Panel power production capabilities up to 315W. Most of their panel range is suitable for harsh environments, including heavy snow & wind loads. Selected modules ideal for sea/water side installation (no moisture permeability through backsheet and no salt-mist corrosion). 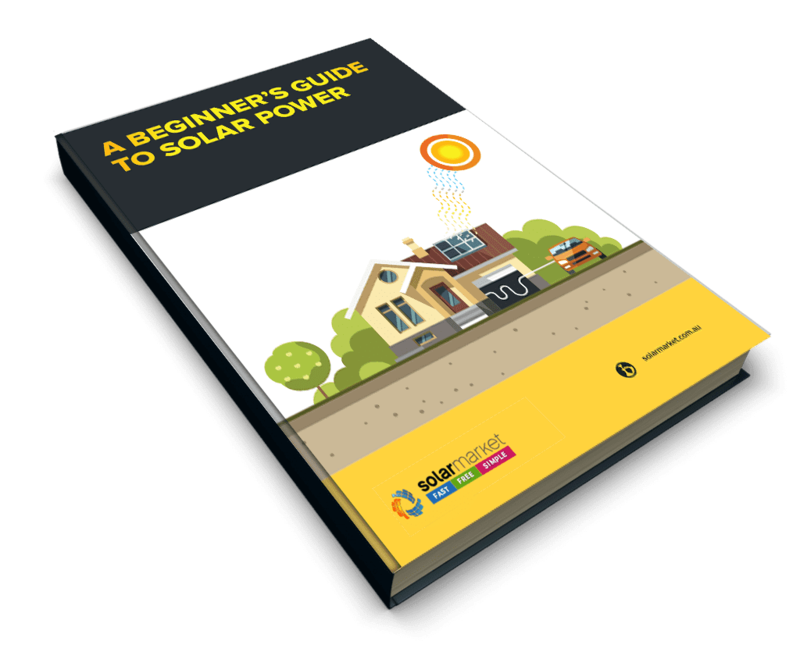 With all these positives, Canadian Solar panels sound like a great option for your solar power system, however, there are three things you must consider first. Canadian Solar panels offer panel efficiency rates of up to 16.42%, compared to the market leader which is up to 21%. While a lower efficiency brand of panel is usually cheaper, you will sacrifice some long-term return-on-investment by not going with the highest efficiency brand you can afford, so be sure to compare the lifetime value of Canadian solar panels against other brands before making a final buying decision. If your roof space is not too constricted, Canadian Solar panels are a cost efficient choice because you can fit enough panels on the roof to meet your power needs at a more reasonable price (compared to the higher efficiency panels previously mentioned). However, if your roof space is limited and you want to maximise your power production, Canadian Solar panels might not be the best choice for you. It’s important to keep in mind that solar is an investment first and foremost. Getting an accredited installer with experience in your local area to consult with you will help you understand what panels will provide the best return for your investment over the life of the system. Even if you are already 100% decided on Canadian Solar, don’t be too hasty in accepting the first quote you receive. Different installers charge different prices, even for the same product. Installers all buy their products from different places, have different margins and offer varying levels of service. The price you are quoted, even for the exact same product, can vary by hundreds of dollars depending on who you talk to.